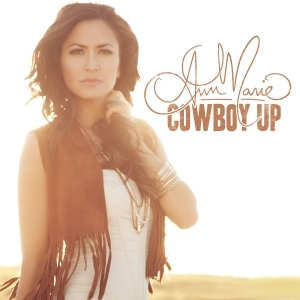 Country music singer-songwriter Ann Marie is releasing her highly anticipated debut single “Cowboy Up.” Co-penned by Ann Marie and hit songwriter Danny Myrick (Jason Aldean’s “She’s Country” Craig Morgan’s “International Harvester”), “Cowboy Up” showcases Ann Marie’s powerful vocals and lively persona. Alongside the release of “Cowboy Up,” Ann Marie will be opening for Darius Rucker on Thursday, August 15th in Paso Robles, CA and Friday, August 16th in Lancaster, CA. The music video for “Cowboy Up” is set to be released in September along with Ann Marie’s debut EP. We’ve checked out Ann Marie’s new single and love it! Check out our review of “Cowboy Up” here. California native Ann Marie has shared the stage with artists such as Adele, Richard Marx, Brian McKnight and opened for Josh Turner, Dierks Bentley, Easton Corbin, Big & Rich and many other celebrated country music artists. The video for “Cowboy Up,” directed by renowned music video producer Shaun Silva (Kenny Chesney, Luke Bryan, Sugarland, Rascal Flatts) is set to hit major networks in the fall of 2013.  Currently signed to William Morris Endeavor booking agency and Pat Finch Music Publishing/Southern Crossroads Music, Ann Marie can be seen performing at venues across the country. “Cowboy Up” can be downloaded via iTunes and the sneak peak promotional video can be seen here.